If you’re looking for a different form of care and early learning for your kids, then family daycare might be a great alternative for you. Often considered the next best thing to taking care of your children yourself, there are heaps of benefits of family daycare. Here’s the lowdown! Family daycare is a childcare option where a trained and registered educator cares for – and teaches – up to four preschool-aged children in the carer’s own family home. These home-based educators can also look after an additional three school aged children outside of school hours. To be part of this program, family daycare educators register with an approved family daycare service, who then provides them with a teaching program, support and resources. Educators need to hold, or be actively working towards, a Certificate III level education and care qualification in childcare. They also have to comply with a variety of requirements including quality standards, ongoing training, first aid qualifications and working with children checks. 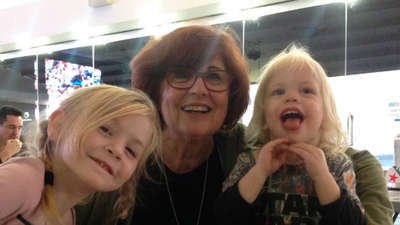 Available nationally, family daycare accounts for around 12 percent of all early childhood education and care in Australia, with children as young as six weeks are able to attend. 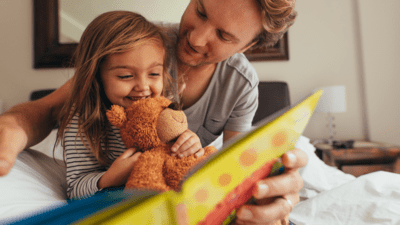 Nurturing home environment – Young children often feel more comfortable in a home setting compared to a centre which can be very large and noisy. This can be particularly helpful for children with disabilities or learning difficulties, or those who simply prefer quieter and less busy environments. Low fees – While costs vary depending on the carer, the average daily cost of family daycare is $57 compared to an average of $80 for long daycare (a rebate is also available) so there’s definitely a significant saving here. Easy location – There are a lot of family daycare centres in all parts of Australia, so chances are there are quite a few to choose from in your local area. This makes travel to and from convenient. 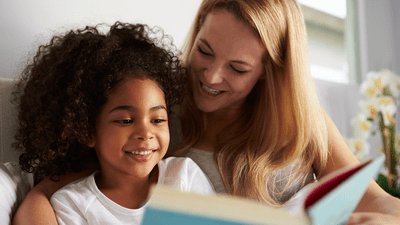 Greater bonds – Many childcare centres have a high turnover of staff and lots of children under their care, however in family daycare the children get to form a close bond with their carer (who only has four kids to mind) and the other children. And unlike most nannies or au pairs, at family daycare they’re all qualified educators, so you know your child will be exposed to developmentally appropriate programs. Individualised programs – The educator can create learning programs that are specific to your child, which is very beneficial if they have a learning difficulty or special needs. Flexible hours – Some family daycare educators have hours outside of standard working hours. Evenings; before or after school; school holidays; or even weekend/overnight care may be on offer. This is very individual to each daycare however so you will need to check hours prior. Scope for outings – Some family daycare educators will take the children on regular outings to the park, shops and library which can make a nice change from being cooped up indoors all day. Care for older siblings – As they can look after additional school-age children, this means any older siblings can also attend family daycare, before or after school or during the holidays. It can be super-convenient having kids in one location. 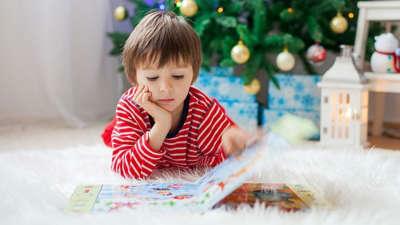 The typical types of activities that your child will enjoy at family daycare are similar to other childcare options and include: playing with toys and other children; arts and crafts; singing; reading stories; dancing; visiting local parks and playgrounds; going to the library or a playgroup; doing homework; eating meals and taking naps. Is the atmosphere happy and welcoming? Is the house hygienic, safe and secure? Is the educator warm and friendly? Do they have all the appropriate qualifications and registrations (including insurance and first aid)? Are there the correct number of children in attendance? What are the other children’s ages? How long have they been running the daycare? 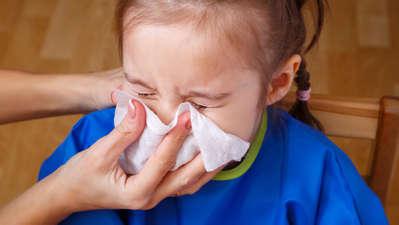 Is there an alternative care arrangement (such as when the educator is sick or absent)? Can I start a family daycare of my own? 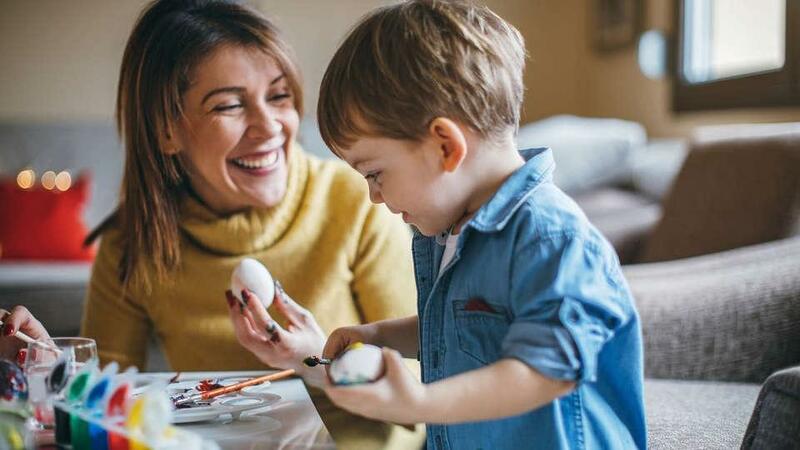 Working from home as a childcare provider can be very appealing to a lot of people, particularly those with young children who might want to combine caring for their own child with looking after others. It’s both a cost saving and an income earner. However, there are a number of requirements that you will need prior to opening your doors. Make sure you have – appropriate educational qualifications; first aid certificates; working with children clearance; registration with an approved family daycare service; an agreed-on learning program; and a safe home assessment. To find out more about family daycare near you or how to run your own family daycare, please visit Family Day Care.